We’re thrilled to announce that TEQ4 has partnered with UK-based adventure experience company, Frontgrid, on ParadropVR™ – the world’s first virtual-reality paragliding experience. 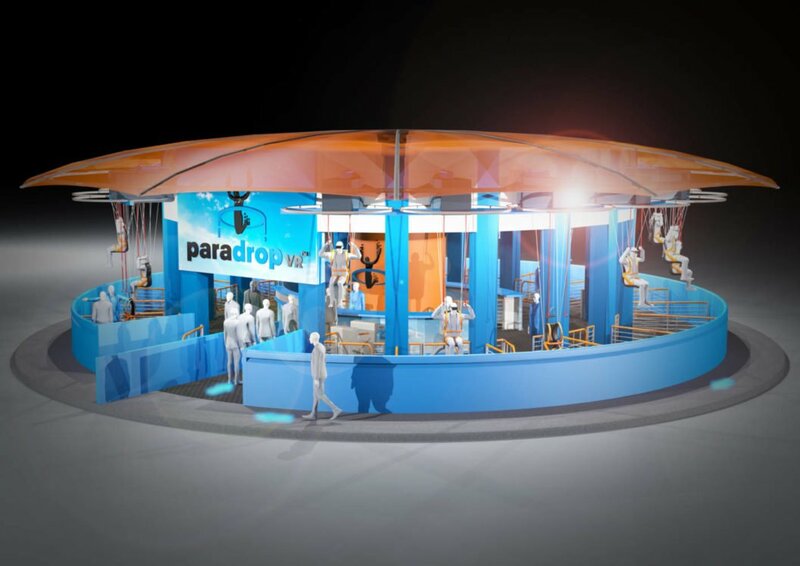 Developed by two Special Forces veterans who wanted to bring the excitement and thrill of paragliding to the general public, ParadropVR launches at EAS (Euro Attractions Show) in Berlin this month. The team at TEQ4 will be working alongside Frontgrid to develop unique experiences for ParadropVR using our very own VRider technology and by creating a library of highly realistic content and gameplay. 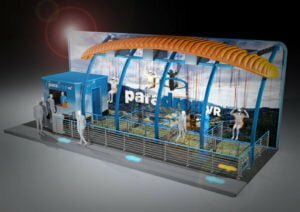 ParadropVR will be the world’s first VR paragliding experience: delivering the feeling of soaring through the air and the realism of being under parachute, but without the danger or huge expense. It will use highly accurate virtual-reality motion and media technology to make this one of the most realistic VR experiences to be found anywhere. 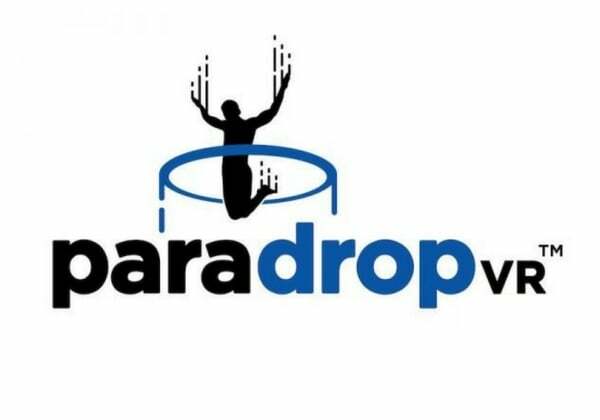 Designed to give full control of movement when paragliding, ParadropVR riders will experience the sharp drops and smooth deceleration that a real paraglider would. And riders won’t just fly virtually: ParadropVR is a fixed experience that will move riders vertically. The experience will also include interactive game features, with users able to score points by flying through targets on their way back to earth. ParadropVR is the VR experience that you can’t get at home. It’s realistic and thrilling, just like the real thing, but with added gameplay and challenges along the way. The TEQ4 team will be in Berlin at the Euro Attractions Show 2017 for the ParadropVR launch (25th-28th September) so if you’re headed to EAS this year, let us know. Standard configurations of the attraction will be four to 12 rider units, in line or double, and six to 20 rider units in a circular layout. Each unit measures 2.5 x 2.5 x 4.5m. Maximum rider weight – 25st (160kg). For more information on ParadropVR and US distribution, get in touch.